GUESS WHAT! The olympics have started and I am really excited. The Olympics are held in London and there are 300 events in 26 sports at the 2012 Olympics. So far I have seen Woman's weight lifting, Men and Woman's swimming, Rowing, and Gymnastics. My favorite sport is Rowing because New Zealand Came first. They are an undefeated team and a lot of rowers that race against them have changed their events because the kiwi boys are too good!! The opening ceremony was the best that I had ever seen in my life. I wonder what the next Olympics is going to be like?! Hi Uili You have did a good sentence.About the Olympic.The have got a good picture for the New Zealand team for the oar WELL?. 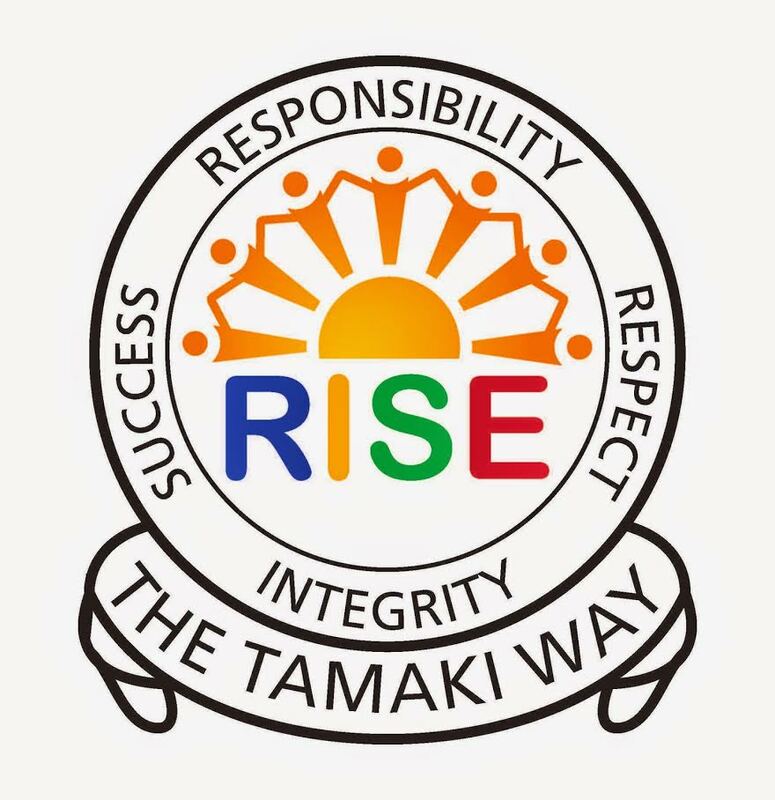 Hi vili you have did a good sentence. 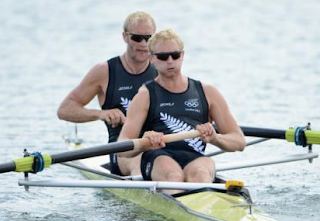 about the Olympic have got a good picture for the new Zealand team for the oar WELL?